Online food delivery firm Zomato has been strengthening its senior management to raise the next massive round of funding. The Gurugram-based firm is reportedly in talks with new investors to raise around $750 million. The prospective investors want the food tech firm to have more people at responsible and leadership positions to take it to next level. 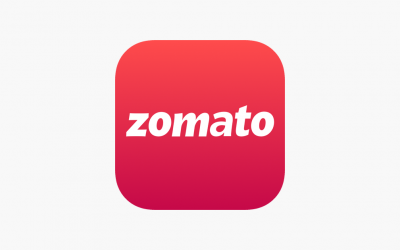 Zomato had in recent few years started new verticals like Hyperpure, event business Zomaland and along with a slew of subscriptions – Zomato Gold and Piggybank. Investors look to ease the burden on Deepinder Goyal and want few more people on the top to look after new verticals, Business Standard report quoted sources as saying. 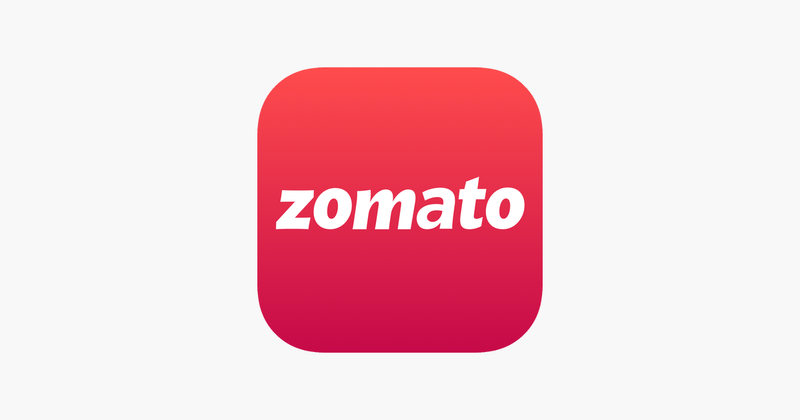 Zomato mid and senior level management has been one major issue for the company. And it has now been the concern of the investors too. Ant Financial, Sequoia Capital and Temasek Holdings reportedly had rejigged the top management to boost Zomato’s delivery business. The constant shifting of the role had led to an exit of co-founder Pankaj in March last year. In 2018, the food tech firm witnessed over 10 exits in its mid and senior levels. In December last year, chief financial officer Sameer Maheshwary put in his papers in less than six months of his joining. In 2017, COO Deepak Gulati and Samir Kuckreja, who headed its cloud-based point-of-sale system, had quit. To fill in the vacuum at the top level, Zomato recently made a bold move and elevated COO Gaurav Gupta, who joined the firm four years ago, as a co-founder. In Oct 2018, Zomato’s had scooped up about $210 million from Ant Financial. So far, it has raised around $755 million. Last month, media reports hinted that Germany-based foodtech major Delivery Hero was in talks to acquire Zomato’s UAE business for about $200-250 million. Although the acquisition is yet to be materialised, Delivery Hero poured in $62 million in the Gurugram-based firm. Founded in 2008, Zomato is a full-stack food platform that lets users discover restaurants, make a table reservation and facilitate on-demand delivery. 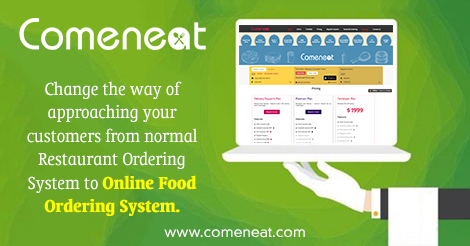 For restaurants – it helps in sourcing grocery, fruits & vegetables, logistics, and driving footfalls (via subscription such as Zomato Gold). Since Zomato has been taking some bold step to bolster its senior management functions, it would be interesting to see how such hirings help it in raising a staggering round and compete with deep-pocketed Swiggy. 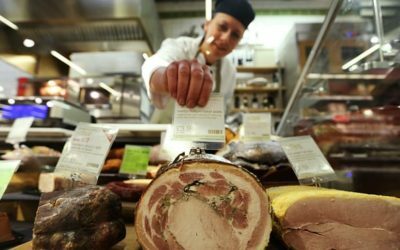 How on- demand app changing the business?